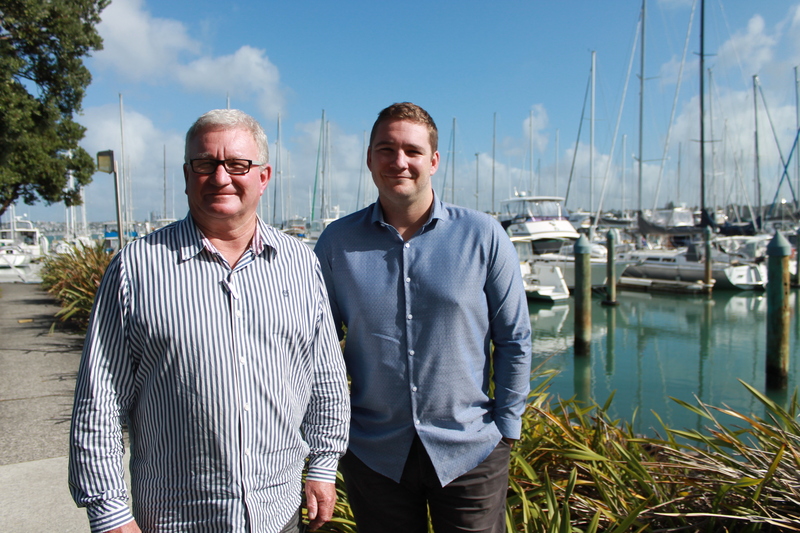 New Zealand Boat Paints Ltd is proud to announce that they have been appointed national distributor for Hempel Yacht and Boat Paints: a complete range of world-leading marine coatings and boat care products. From large racing yachts and launches to small trailer boats, all your paint and maintenance requirements can be meet with a European brand you can trust. The coatings within the range are produced to the highest standards using advanced resin technologies – and many are low in solvents and don’t contain isocyanates, so you can reduce your impact on the marine environment without sacrificing performance. With over 25 years of experience in specialist marine coatings, Directors, Peter and William Crispin are excited by the range and its applications. “This is the most comprehensive boat paint and maintenance range I’ve ever seen,” said Peter. Hempel Yacht will be available through a nationwide distributor network. For more info visit Hempel Yacht.